Hematite is a mineral made up iron oxide. It doesn’t normally crystalize, but when it does, this stone takes on a tabular formation and can sometimes form rosettes. Its almost always found in a metallic grey color but can also be found in grey-black and brownish-orange/red colors, usually showing its classic metallic luster. Its name is derived from the Greek word for “blood”, because it becomes red when ground into a powder. 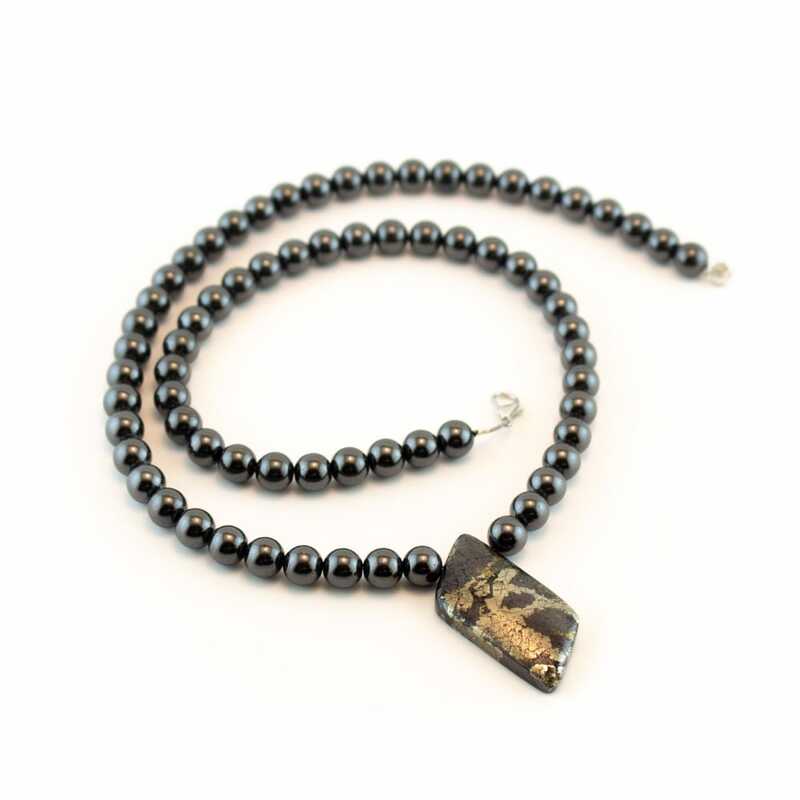 Hematite can also be found within Quartz crystals, giving them metallic grey tints and hues. When found within Ajoite, it displays more of a reddish-brown color. It is a very common mineral and can be found in most iron ore deposits around the world, but the pieces most suitable for polishing are known to be found all over Brazil. It can also take on a form known as Specular Hematite which is found primarily in the USA (Michigan). Hematite is the ultimate stone of grounding, its the most effective of all stones for rooting one to the physical world. This stone is highly recommended for those who have difficulty staying grounded and focused. It has been called the “stone of the mind” because of its ability to help one sort things out in their head, allowing one to develop practical views on all aspects of life. Further, it enhances the development of one’s mental and manual dexterity, promoting rationality, logic, and strengthening the coordination of motor skills. 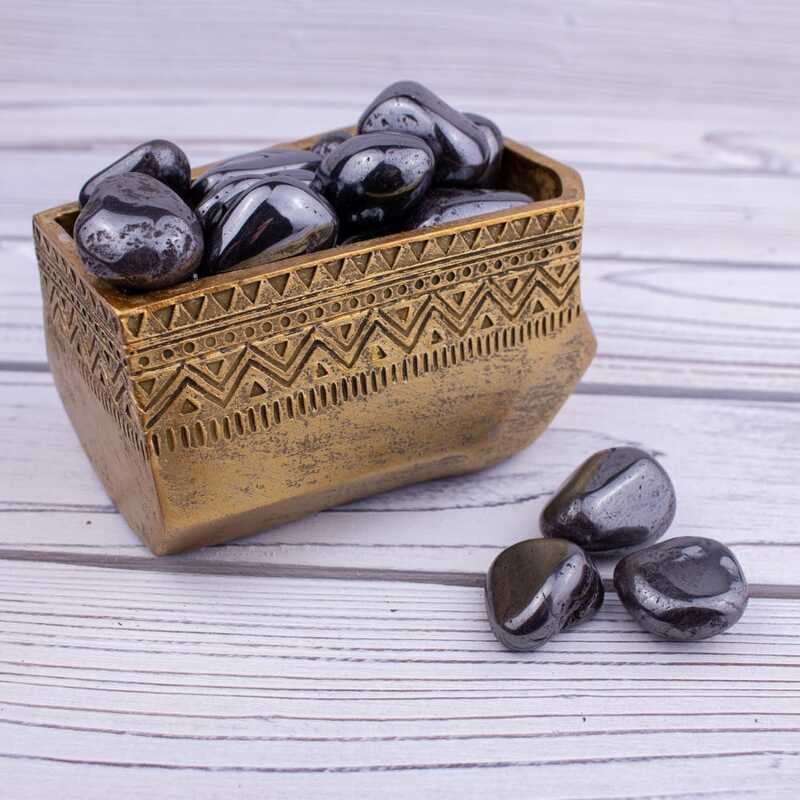 In addition to all of these enhancements, Hematite calms the environment and allows one to find the inner focus required to think things through, while getting things done efficiently. It encourages one to shoot for the stars and aids one in coming to the realization that their only true limitations are the self-limiting beliefs within their mind. 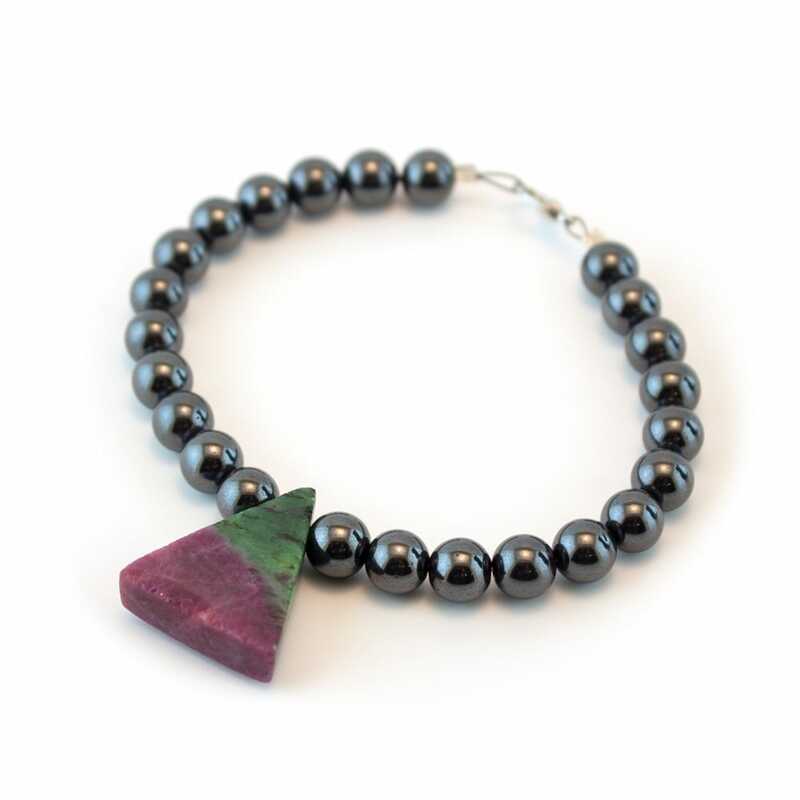 Hematite’s vibrations pull one’s spiritual energies down to the Earth - very similarly to a magnet. It balances the auric field and chakras while also pulling in stray energies through the meridian system, bringing everything down into the root. This gathers one’s energy and concentrates it into one force, allowing one to contain and utilize their fullest energies within the physical world. The balance this stone offers keeps one’s Yin and Yang energies in equilibrium by magnetically attracting these opposites towards each other, and evenly blending them together so that one may use both aspects in unison. This will also allow one utilize the magnetic Yin and Yang energies to bring stability and balance to both the etheric and physical nervous systems. 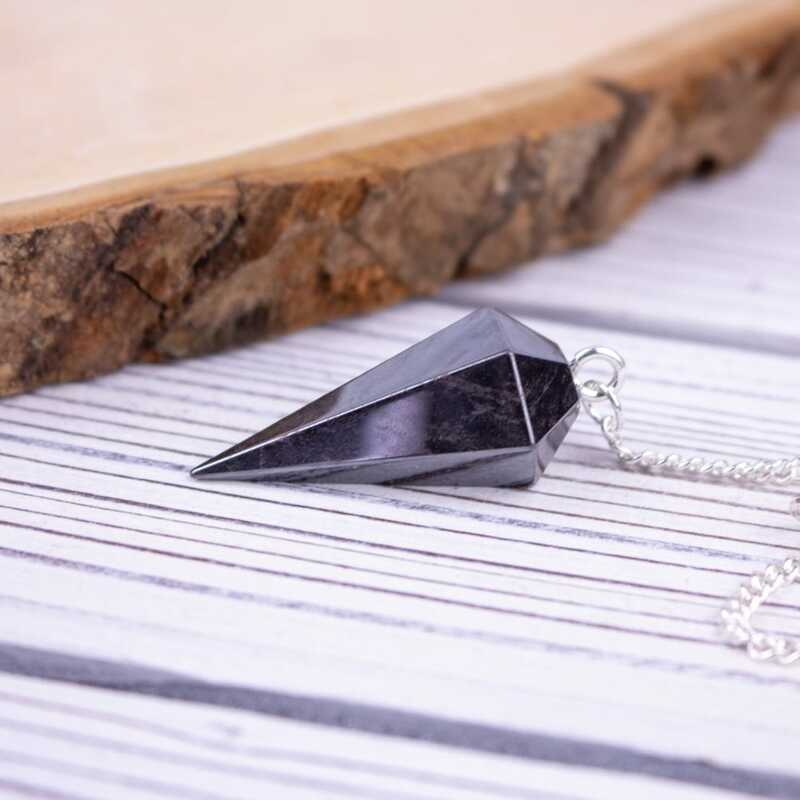 Overall, Hematite resonates directly with the overarching energy field that contains polarities of all types, and is able to bring the highest frequencies into physicality in supreme balance. This pushes us to manifest our highest purpose. 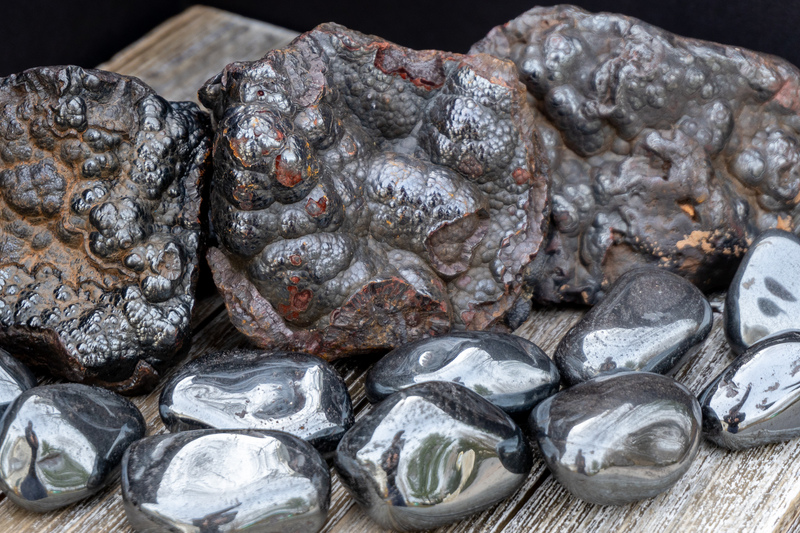 Hematite’s specialization with polarities allows it to aid in dissolving negativity and to transform negative energies into their polar opposite of pure, positive energies of light and love. It helps one to focus their emotions towards total balance of mind, body, and spirit. Through this, it encourages one to reach a state of peace, self control, and inner happiness. 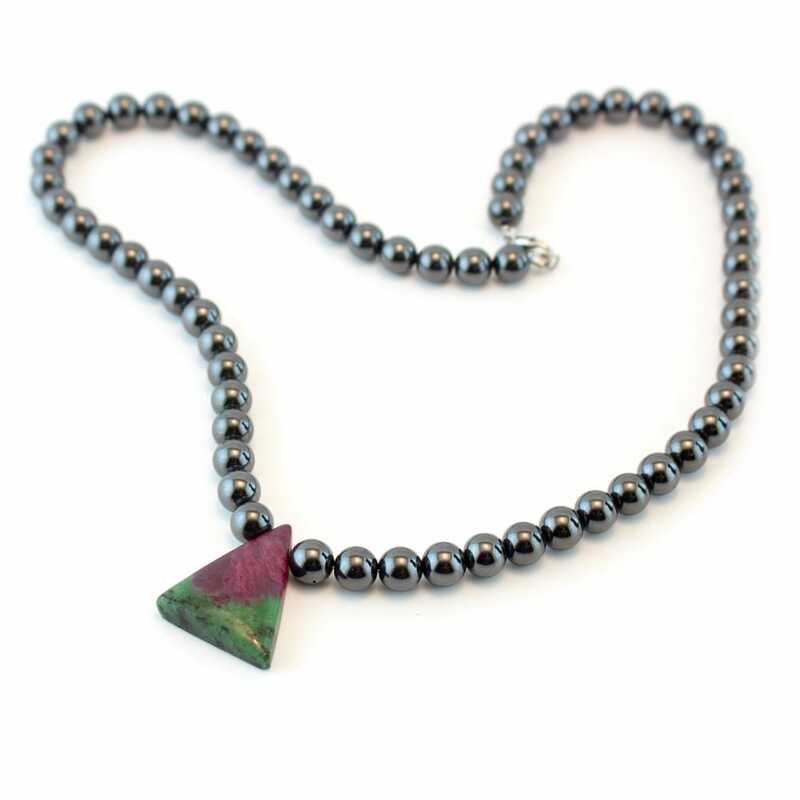 Once one reaches this state, Hematite can aid one in entering loving relationships as its energies attract truly kind love. In meditation, it not only focuses one’s energies but also brings one into a state of calmness, allowing for tranquility and clarity. Physically, it can aid in curing leg cramps, blood and nervous disorders, and insomnia. Its properties of alignment are extremely useful in physically aligning one’s spine and accelerates the healing of breaks and fractures. When using Hematite to heal the spine; try placing a piece on the bottom of the spine, one on the top, and another on the area of misalignment while visualizing yourself in a fully healed state. This will make it easier for realignment process and is also an excellent way to stream and ground your energies through the spine. 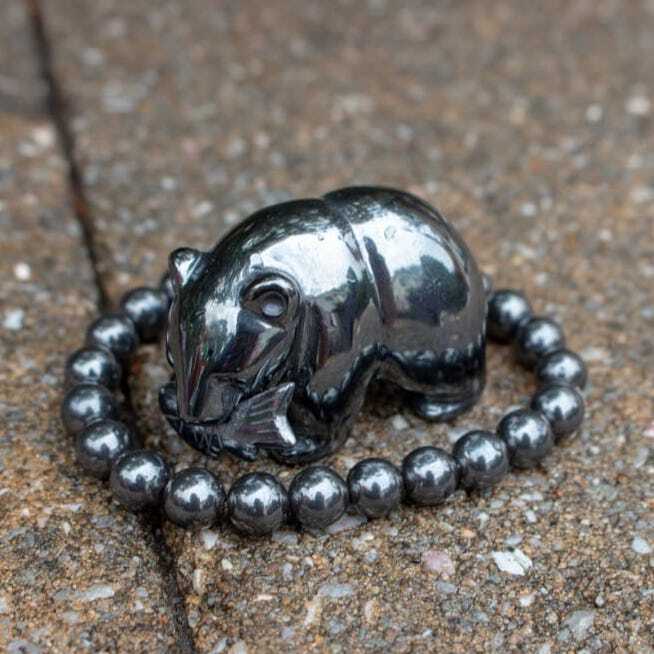 Hematite is also a very cooling stone and can physically draw out excess heat from the body, making it useful for fevers when placed on the forehead as well.